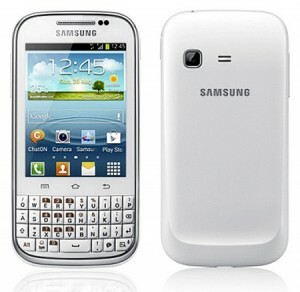 The phone combines a 3.0 inch touch-screen with a full QWERTY keypad, and is powered by Android 4.0. The design has the look and feel of the Nokia E6 and the classic Blackberry phones, and intends to make it easy to keep up with your social life and turn it into a fast and fun experience. 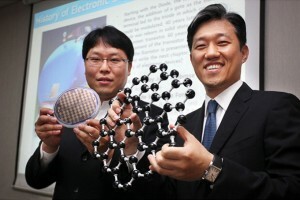 Samsung Advanced Institute of Technology (SAIT), the core R&D incubator for Samsung Electronics, has developed a new transistor structure utilizing graphene. Current semiconductors consist of billions of silicon transistors. To increase the performance of a semiconductor used today, you need to either reduce the size of individual transistors to shorten the traveling distance of electrons, or use a material with higher electron mobility which allows for faster electron velocity. Graphene possesses electron mobility about 200 times higher then silicon, and a switch to this material could be an alternative path for making faster and more energy efficent devices as it allows faster electron velocity. An issue with using graphene is however that unlike the conventional semiconducting materials, current cannot be switched off because the material is semi-metallic. This has long been a key issue, preventing graphene transistors to be realized. 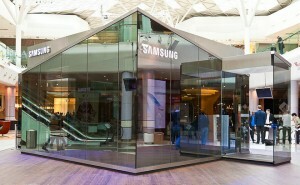 Is Samsung Galaxy S getting ICS? In recent weeks Samsung confirmed that Galaxy S II would receive an upgrade to Android 4.0 (Ice Cream Sandwich), but could at that time not confirm a release date. The joy of these news was unfortunately then dampened among some of the Galaxy fans when an update list concerning ICS and the Galaxy line was presented last week, giving indications that Galaxy S and P1000 Galaxy Tab 7.0 would not receive the ICS update at all. A lot of users was understandably infuriated and contacted Samsung to show their displeasure and disappointment. Many of them naturally also tried find out the reason for this decision. Turns out Samsung actually seem to be listening, and have now promised to look into the matter, and reevaluate if there is a possibility for both Galaxy S and P1000 Galaxy Tab to get the Android 4.0, Ice Cream Sandwich update. They are of course not making any promises that the devices in the end will get the update, but it is nice to know that Samsung is paying attention and is open to feedback from their customers. 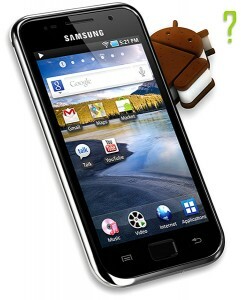 Today Samsung along with Google officially announced the Galaxy Nexus, the first phone to run Android 4.0 Ice Cream Sandwich. It’s planned to be released in November to US, Europe, and Asia through NTT DoCoMo in Japan. The Android’s UI has been tweaked considerably in Ice Cream Sandwich, to be as Google puts it, “a pure Google experience”. This therefore means no longer any manufacturer created skins. ICS has a cleaner interface and is driven entirely on screen. 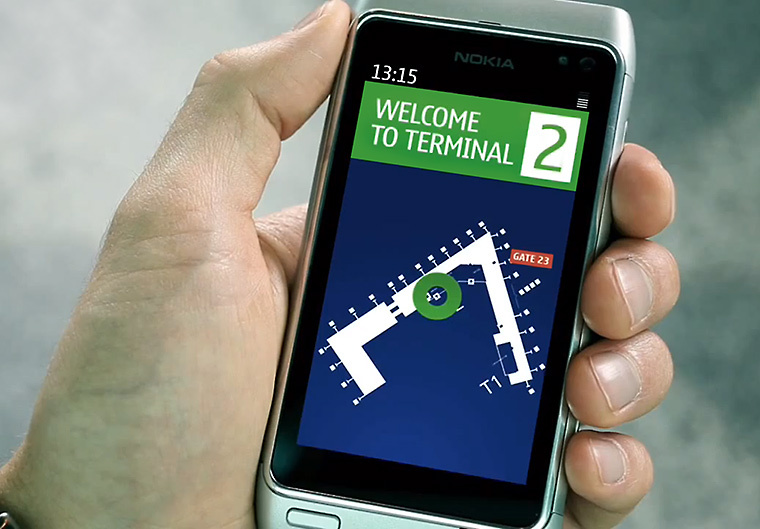 Much like what Nokia introduced with the Nokia N9 running MeeGo, there is no longer a need for any hardware buttons. The commands you commonly use, like Home, Back, and a multitask button, appear directly on the display. 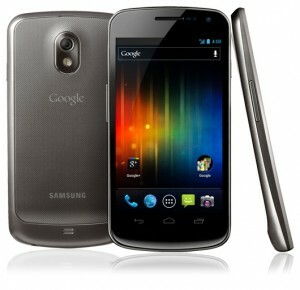 The Galaxy Nexus features a 4.65-inch 1280 x 720 HD Super AMOLED screen with a reported 1/100th of a millisecond response time. 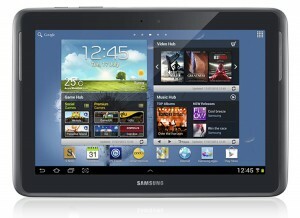 It runs a 1.2GHz dual-core processor, has 1GB of RAM, 16GB or 32GB internal memory, and a 1750mAh battery. It also has a front 1.3 megapixel camera for video calling, and a 5 megapixel camera with LED flash on the back. Samsung say it will take stills “with zero shutter lag” and video up to 1080p at 30fps. 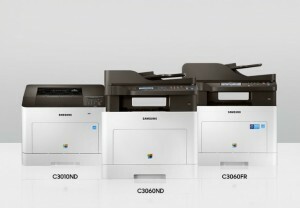 For connectivity there is Bluetooth 3.0, USB 2.0, 802.11a/b/g/n Wi-Fi (2.4GHz and 5GHz), and also NFC. It supports Pentaband HSPA+, and for some regions an LTE version will also be available. There still no USB-OTG support though it seems. 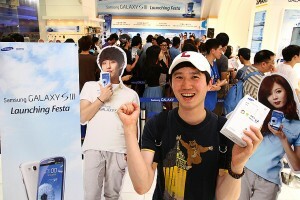 iPhone 4S antenna switching solution may infringe on Samsung patents. Danish professor Gert Frølund Pedersen, that predicted the iPhone 4 “antennagate” controversy, thinks Apple may once again run into trouble regarding the antenna. This time it might add a new chapter to the “patent wars”, since the new antenna switching solution of the iPhone 4S may infringe on Samsung patents. 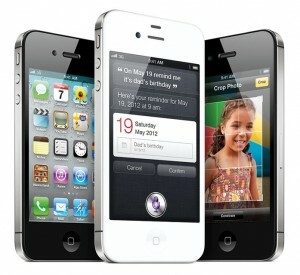 Based on available information about the design of the iPhone 4S, Pedersen think that Apple is likely to come into conflict with several patents related to antenna selection, that he and several other researchers at Aalborg University in Denmark have developed – and several years ago sold to Samsung.